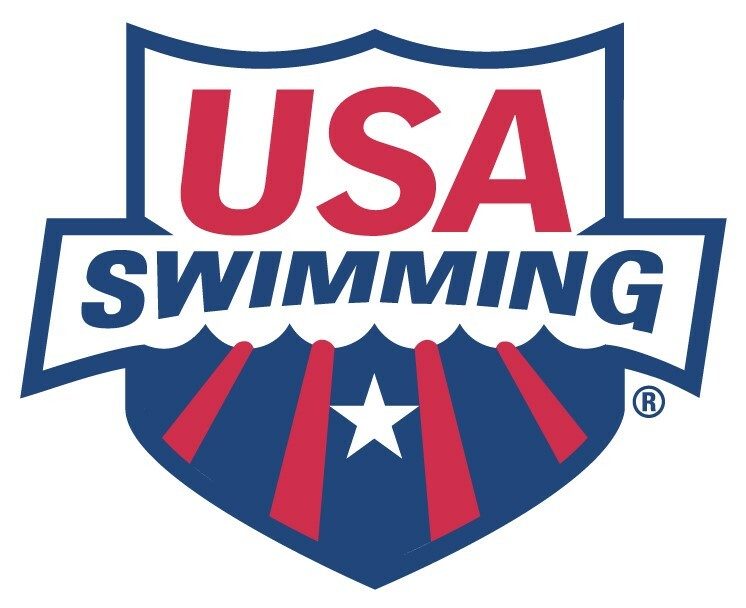 CSA is a member club of USA Swimming. We provide competitive swimming programs, year-round, from the beginner to elite level, and seasonal teams. CSA employs professional coaches, offering high quality technique instruction and training for all ages. The goal of our team is to provide every member an opportunity to improve swimming skills and achieve a maximum amount of success in and out of the pool, and to encourage young swimmers to Dream Big!